Get ready to glow this spring with the new Body Lava!! Rihanna won't stop ruling the make up world. 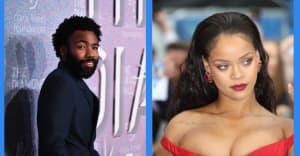 After blessing folks with a series of product releases, RiRi's getting ready to have us shimmering in the spring time sun. 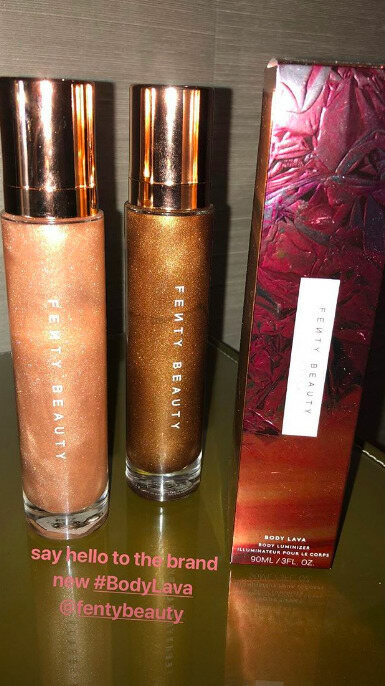 The badgal previewed Fenty Beauty's latest upcoming release: a brand new all-over-body highlighter called "Body Lava." 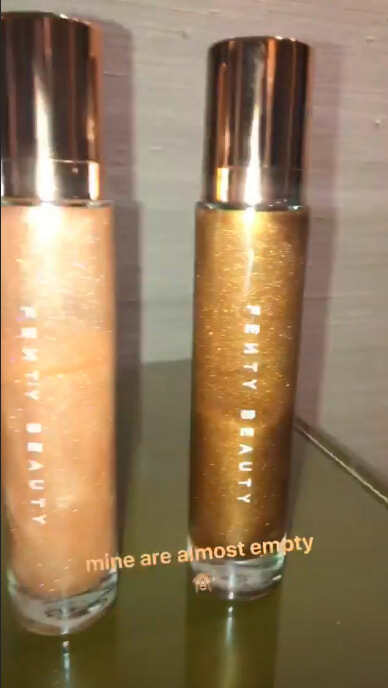 Rih posted on Instagram Stories to show off two shades of the body luminizer, and just to let fans know how good they might be, she also shared with fans that her samples were pretty much empty.